We are a organization benefitting women and girls education and social welfare. Queen Sheba Village, Inc (QSV) is a registered Senegalese non-profit organization geared to advance impoverished women and girls education, social welfare, advance mobility empowerment. We are headquartered in the state of Maryland, USA for operations in the horn of West Africa, Senegal. Do you have professional experience in Nonprofit board governance? We are seeking two skilled committed volunteers to occupy/serve on our board (USA and Senegal). Our volunteers come from all over Senegal and we accept all levels of ability to speak the local language Wolof (French and English).  You will be helping operate programs for advertising and promotions mainly for fundraising. It is a great need for us to have strong skilled self motivated volunteers in the areas of fundraising for our current project - The QSV Women & Girls Empowerment Education Social Center. We could use volunteers whom have Independent social networking skills alongside organizing and marketing talent on QSV behalf online and/or remotely legally verifiable from organization QSV, Inc. Skilled strengths in one or more of these areas would be greatly beneficial to our goal to raise funds to build the Education Center. Please DO NOT register to volunteer if you do not have the skills to do so. We DO NOT train for these positions listed.. There is a year round need for volunteers as we operate the regular administrative duties in Dakar. If you are locally present in Senegal, we would like you to contact us as soon as possible. If you are not in Senegal you can still apply and work remotely from home. We will continue to fundraise until we have reached our goal. No additional info at this time. We provide lunch on location. 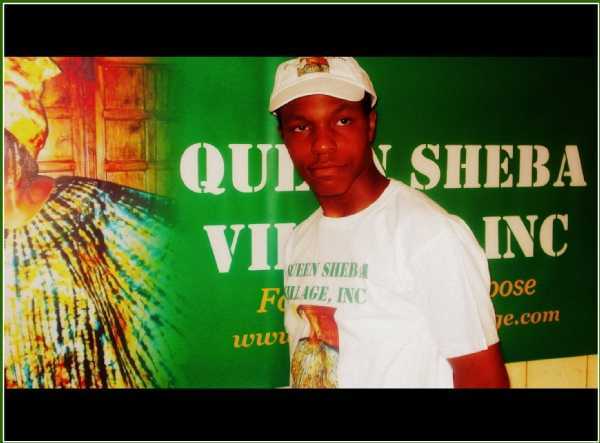 "I have worked and volunteered with Queen Sheba Village organization in the Maryland, North America several years to date. I work in the fundraising department and in general spreading awareness of the activities we are currently involved in past, present and the future. Come and share the love and support of Queen Mother Cisse and our mission for she is a leader or humanity as well as President of the organization. We too admire the vision. In time with the continued help of God to aquire land and gold wealth in Africa for QSV is my personal contribution and focus that will help as many deserving people as possible. Come support me in supporting QSV because it is my number 1 charity and yea we are already making a difference! Visit www.queenshebavillage,org and contribute a donation no matter how big or small because it goes a long way back to Senegal to poor people. 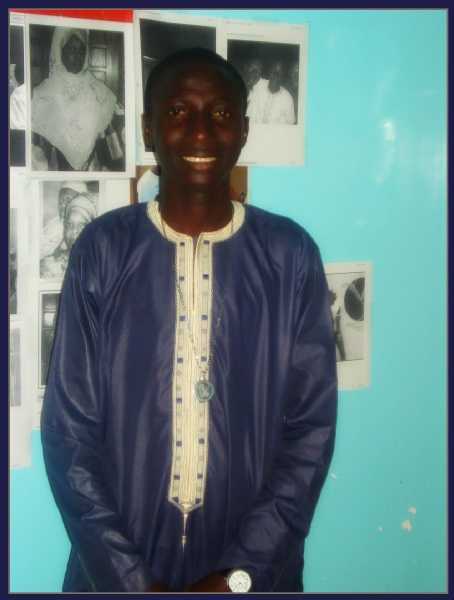 Mouhamadou moustapha thiam - A Foundation that many Africans countries would love to have is QSV!!! "I am proud to be a volunteer at this much needed Nonprofit organization. Volunteering for me is the chance i get to learn and increase my knowledge of what a organization is. 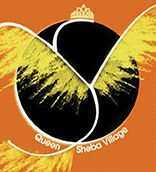 I have seen with my own eyes the importance of QUEEN SHEBA VILLAGE is to the people. Frankly we need a QSV in every village in Senegal because the need is great. There are so many people suffering. QSV fundraises and that is a skill many educated locals need to learn including myself. Unfortunately many natives here are poor. I volunteer my coordinating and recruiting services and this is just one skill i have learned to do since I have joined the villagers and offer additional roles as I am trained along the way. Volunteering for a organization I believe is awesome. The programs and events we have completed is wonderful and I would like to increase the efforts to give and perform more to assist the needy which there are a huge number of. Apply to QSV and help us continue to aide humanity!" Sokhna Assatou - QUEEN SHEBA VILLAGE, True to dedication and service . "I have been a volunteer before now to this Maryland state USA nonprofit exclusively for women, girls and children. I continue to aide now and in the future and plan to help establish and organize chapters in neighboring nearby countries which there are many that have requested our services. Please visit the site of QSV to see where you can offer your talent and skills and travel to Senegal or simply volunteer from the comfort of your own home. QUEEN SHEBA VILLAGE is inspiring in so many ways and I am proud to be a volunteer and team player!" No additional services provided at this location. Camberene Golf 2, Dakar, Senegal. To successfully raise funds to build a educational empowerment haven to teach disadvantaged citizens in a classroom workshop haven. 1. We are welcoming volunteers to assist us in Fundraising to BUILD, BUILD, BUILD our first Women and girls education empowerment social center. We accept Domestic and International donations. pencils, erasers, unisex book bags, etc for our next School Supply Distribution Program. We welcome your donations. Staff duties will be discussed at the initial interview apointment to ensure a qualified fit before acceptance for QSV organization. Queen Sheba Village focuses on the well being of women and children in rural Senegal, West Africa. Our education, health and business-building workshops help impoverished women become financially independent. QUEEN SHEBA VILLAGE focus is Women and girls needs in Education empowerment and social welfare. We at QUEEN SHEBA VILLAGE, INC would love to hear from you!